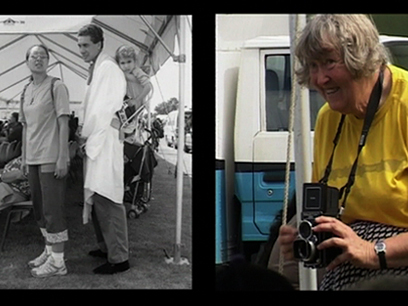 Director John Bates' 1993 documentary examines the life and work of photographer Robin Morrison, who captured iconic images of everyday New Zealand life and landscape. Part biography, part travelogue, the film goes on the road with Morrison to revisit some of his best-loved locations. 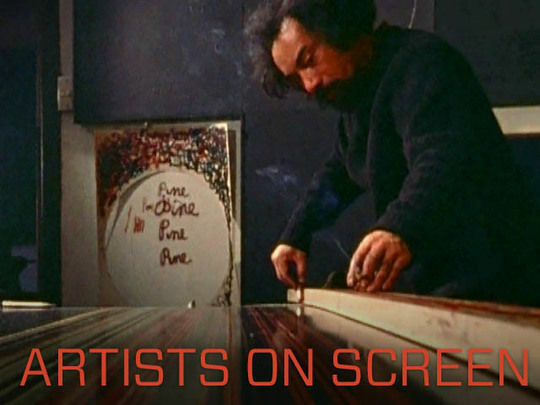 Stunningly shot by Stuart Dryburgh (The Piano) before Morrison died on 12 March 1993, Sense of Place won Best Documentary at the 1994 New Zealand Film and Television awards, and a certificate of merit at the 37th San Francisco International Film Festival. 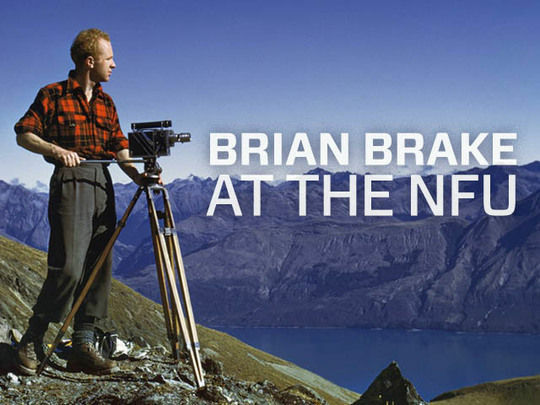 Brian Brake is regarded as New Zealand's most successful international photographer. He worked for the Magnum cooperative, and snapped famous shots of Pablo Picasso at a bullfight and the Monsoon series for Life magazine. In this Inspiration documentary — made shortly before his 1988 death — Brake reviews his lifelong quest for “mastery over light”, from an Arthur’s Pass childhood to a fascination with Asia. He recalls time at the National Film Unit and is seen capturing waka huia, Egyptian tombs, and Castlepoint’s beach races (for a new version of book Gift of the Sea). 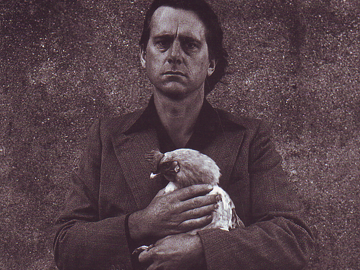 Ever wondered why artist Peter Peryer photographed himself holding a chicken? This documentary provides the answer. Directed by Greg Stitt (Just Me and Mario), it traces the path of one of New Zealand's most significant, and intriguing, art photographers — from "crucified Christ to laughing Buddha" — through Catholic themes, to a more minimalist approach. Also showcased are some of Peryer's captivating images: the "bodies of work, families of photos, and images that rhyme". The photographer passed away on 18 November 2018. For a small country from the edge of the world, achievements on the Olympic stage are badges — silver fern-on-black — of national pride: precious moments where we gained notice (even if it was Mum’s anthem playing on the dais). 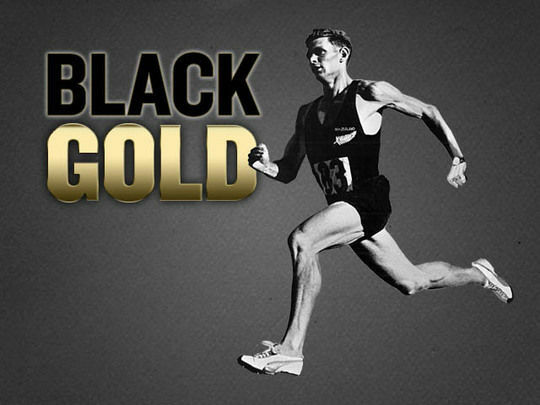 This legacy collection draws on archive footage, some rarely seen, to celebrate the stories behind Kiwis going for gold. In Episode Two of this series of The Big Art Trip, hosts Douglas Lloyd-Jenkins and Fiona McDonald visit the Grey Lynn home of painter Jacqueline Fahey and the downtown studio of photographer and rocketeer Yuk King Tan. Next they drive west to Laingholm and meet singer/songwriter Victoria (Taus) Girling-Butcher and her band Lucid 3. 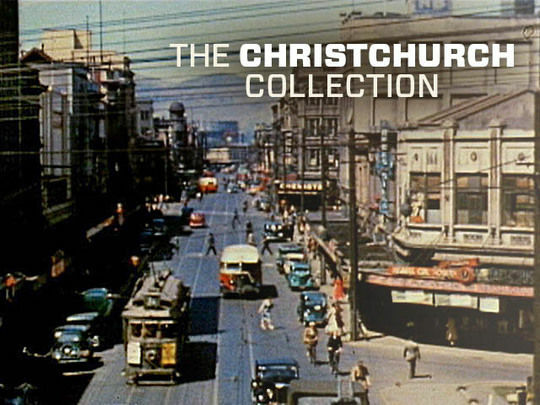 Then it’s back to Grey Lynn to meet artist John Reynolds and his oil stick paintings, and into the city to see the iconic Bushells sign and meet photographer Natalie Robertson, who is shooting a collection of NZ tea towels.